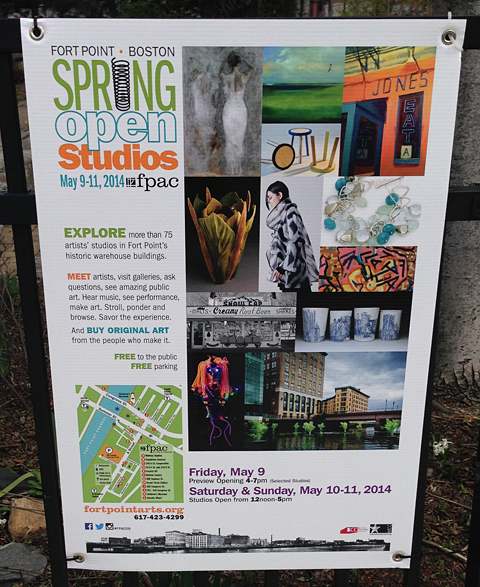 This past weekend was the Fort Point Arts Community (FPAC) Spring Open Studios. 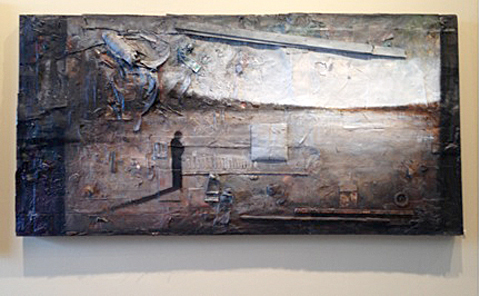 Visitors strolled through artist studios, saw the creative process in action, and met the artists. These are the usual things people expect to do at any Open Studios, but there was something else that happened during the event. People were talking about how art lovers, art collectors, artists and art related businesses have a new opportunity to band together this year to elect a new governor of the State of Massachusetts who fully supports the arts. 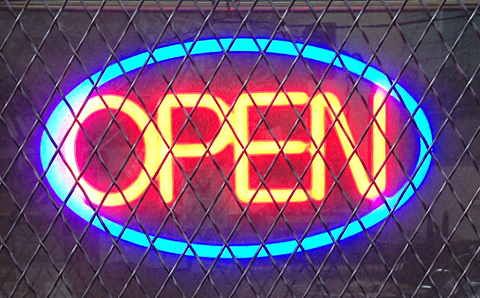 Open studios are an ideal venue for the public to experience art first hand and hopefully realize the important place it holds in our culture. A Street Frames is a creative business that makes museum quality picture frames and many members of our staff including the owner are artists. As a business, we represent the creative sector that supports over 45,000 jobs in Massachusetts and contributes over $4.5 billion dollars to the state’s economy. We believe in the mission of Create The Vote. Create The Vote is a coalition running a nonpartisan, public education campaign advocating awareness and support for the arts in the upcoming Massachusetts gubernatorial election. The coalition includes art institutions, social institutions and multi-disciplined arts advocates throughout the State. Create the Vote, created by MASScreative, is a statewide advocacy group. In addition to art being an important part of the state’s economy, art reinforces academic disciplines and gives talented students direction and purpose. Events like Open Studios build communities and encourage positive interaction among residents. At A Street Frames, we consider ourselves art champions and we encourage everyone to share this post on their social networks. We will continue to promote Open Studios and other cultural events through our social channels. We encourage everyone to join us and spread the word about the importance of culture, creativity and the arts in Massachusetts.